I think everybody knows that who are Black Hat Hackers? If don’t know about them then don’t worry I’ll tell you in short – A “black hat hacker” is a hacker who violates computer security for little reason beyond maliciousness or for personal gain. Black hat hackers form the stereotypical, illegal hacking groups often portrayed in popular culture, and are the epitome of all that the public fears in a computer criminal. Black hat hackers break secure networks to destroy data or make the network unusable for those who are authorized to use the network. A black-hat is a term in computing for someone who compromises the security of a system without permission from an authorized party, usually with the intent of accessing computers connected to the network. This was the short information about the Black Hat Hacker, now we look who are the most wanted and famous black hat hacker in the world and why? 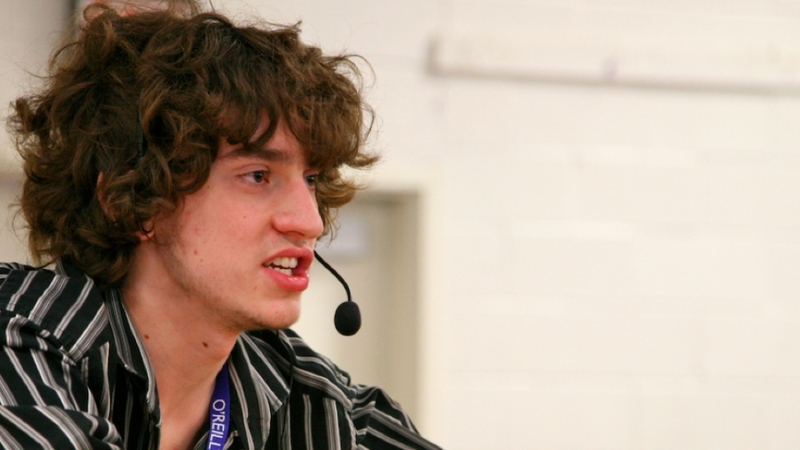 Jonathan James was a 16-year-old American hacker and also was the first juvenile incarcerated for cybercrime in the US. He was gained this notoriety by implementing a series of successful intrusions into various systems. He has targeted the major high-profile organizations such as NASA and the DOD(Department Of Defense). Approx $1.7 million he steals the software and cracked the computers of NASA. He also helped to the DTRA employees for collecting many usernames and passwords by stealing and intercepted the 3,000 highly secretive messages of Defense Threat Reduction Agency. The US authorities claimed that he had deleted critical files from operating systems, which shut down the US Army’s Military District of Washington network of 2,000 computers for 24 hours. He deleted the weapons logs at the Earle Naval Weapons Station after the September 11 attacks in 2001 which rendered its network of about 300 computers which operates and paralyze the deliveries of the weaponry system of the US Navy’s Atlantic Fleet. He is also copying data, account files, and passwords onto his own computer. In 2002, McKinnon accused by a federal grand jury in the Eastern District of Virginia and he prisoned for ten-year jail. The court had recommended that McKinnon charged the $700,000 for causing the total of damage 97 computers with illegally accessing. 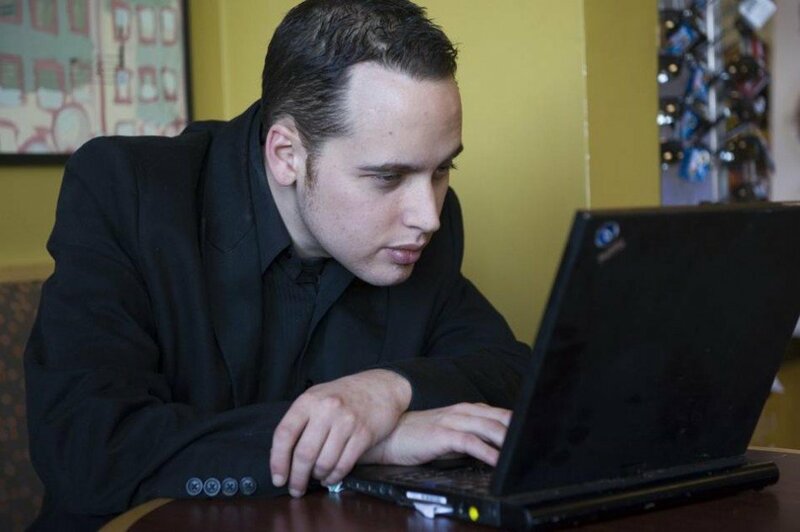 Adrian Lamo is a Colombian-American threat analyst and hacker also. He has always used coffee shops, libraries and internet cafes for hacking. Lamo is widely-known for hacking the high-profile computer networks, in which included The New York Times, Microsoft, Yahoo!, and MCI WorldCom. Lamo was ordered to pay $65,000 for his intrusion and damages at The New York Times and was sentenced to six months house arrest at his parents’ home, with an additional two years. In June 2010, Lamo disclosed the name of Bradley Manning to U.S. Army authorities of Baghdad airstrike video leak to Wikileaks. Now, presently Lamo is working as a threat analyst and donates his time and skills to a Sacramento-based nonprofit organization. George Hotz is an American hacker who is known for unlocking the iPhone, which is allowing the phone to be used with other wireless carriers, contrary to AT&T and Apple’s intent. In June 2007, Hotz became the first person to carrier unlocks an iPhone. According to his blog, he traded his 2nd unlocked 8 GB iPhone to Terry Daidone, the founder of Certicell, for a Nissan 350Z and three 8 GB iPhones. Hotz said he wanted to give the iPhones to the other members of the team who created the hack with him. 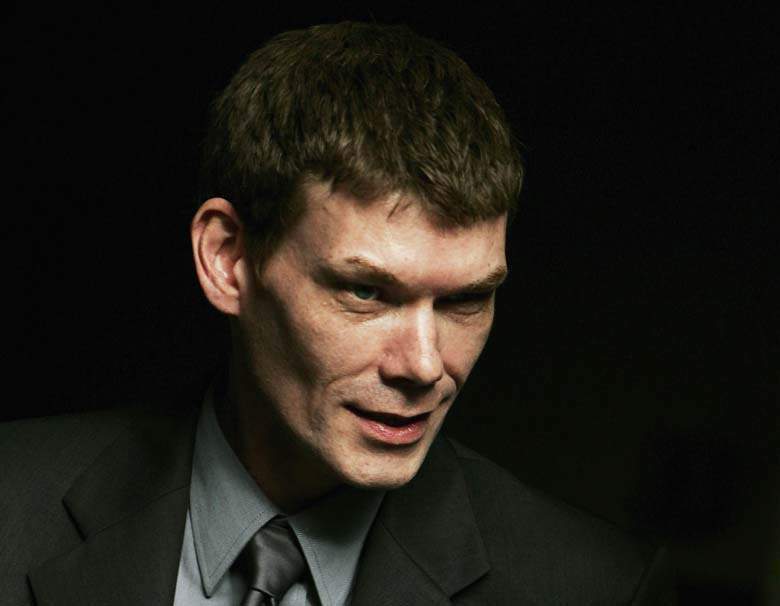 He is one of the first hackers ever to jailbreak the Sony PlayStation 3 and he found himself in the midst of a very relentless, public and messy court battle with Sony. His exploits were detailed in two movies: Freedom Downtime and Takedown. 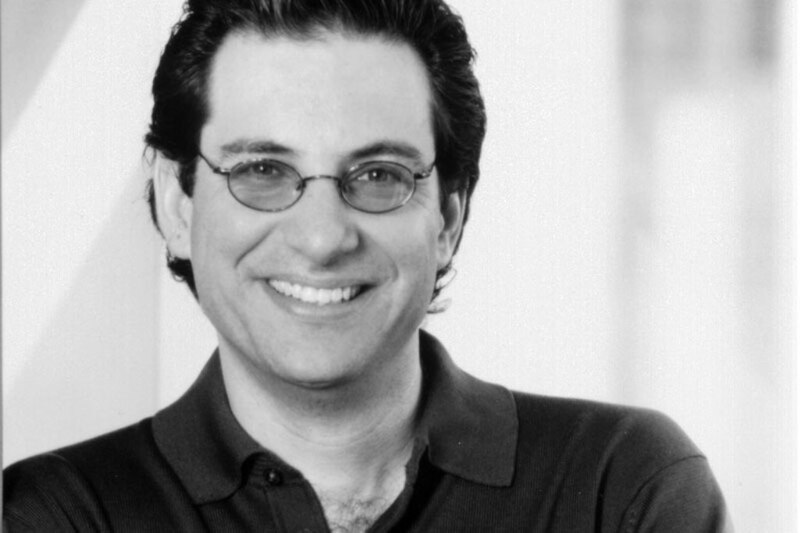 In 1979, Mitnick gained unauthorized access to his first computer network. At 16, when a friend gave him the phone number for the Ark, the computer system Digital Equipment Corporation (DEC) used for developing their RSTS/E operating system software. Then he broke into DEC’s computer network and copied their software, a crime he was charged with and convicted of in 1988. According to the U.S. Department of Justice, Mitnick gained unauthorized access to dozens of computer networks while he was a fugitive. He used cloned cellular phones to hide his location and, among other things, copied valuable proprietary software from some of the country’s largest cellular telephone and computer companies. Mitnick also stole computer passwords, altered computer networks, and broke into and read private e-mail.